Transforming Healthcare: How Will You Respond? Never have the challenges and opportunities in healthcare been greater. 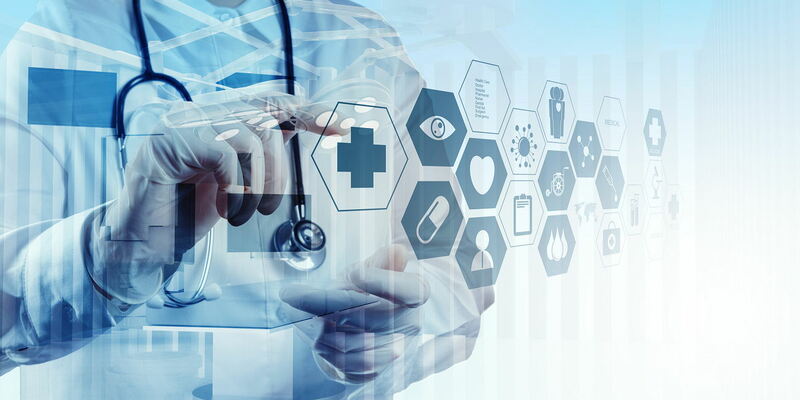 Technologic, societal and market forces are transforming healthcare by altering our notion of how care is delivered, where it is delivered and, by whom. Rapid change requires creative responses and strategic solutions. Demand for improved patient care with enhanced service at lower costs is an essential requirement of any care delivery model ranging from self-care to intensive care. The demands represent a tsunami of change that is redesigning our traditional approach to care.